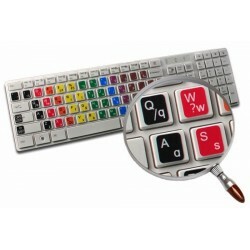 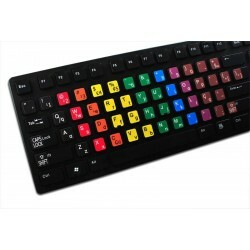 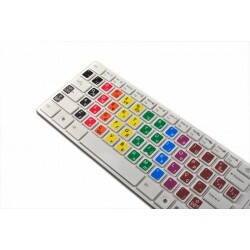 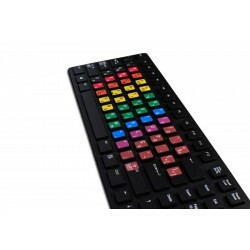 The unique design of Learning Portuguese Brazilian Keyboard stickers helps to learn how to type fast, just by positioning your fingers on the corresponding color for each key. 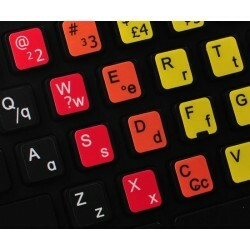 Due to the Learning Portuguese Brazilian Keyboard stickers compatibility with any existing keyboard, these stickers are ideal for all users – regardless their age. 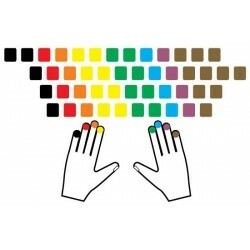 The Learning Portuguese Brazilian Keyboard stickers are designed specifically for people who want to learn typing fast and without constantly looking at their keyboard. 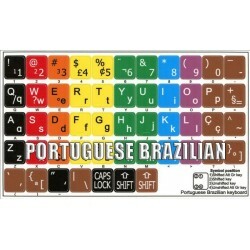 Learning Portuguese Brazilian Keyboard stickers are designed to improve your productivity and to enjoy your work all the way through. 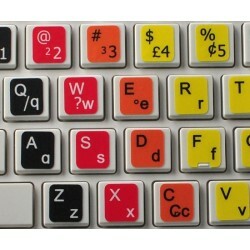 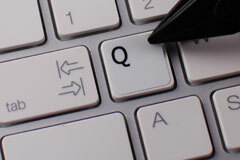 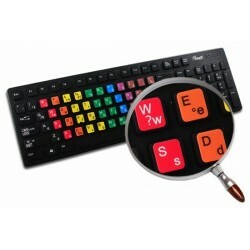 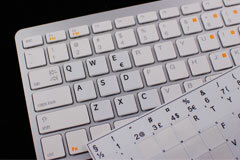 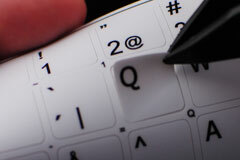 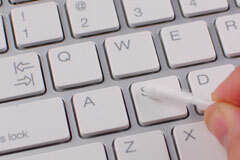 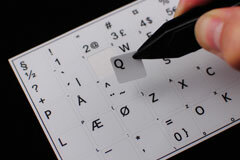 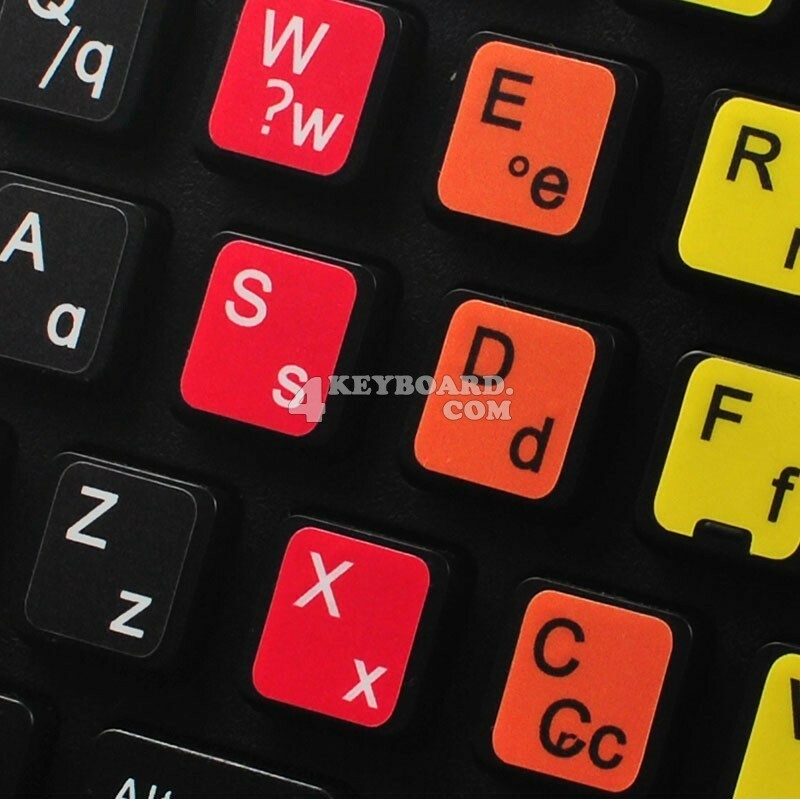 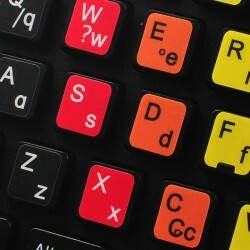 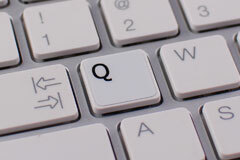 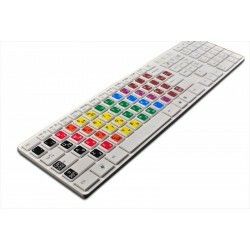 The Learning Portuguese Brazilian Keyboard stickers can easily transform your standard keyboard into a customized one within fraction of time.